Iced coffee. Delicious! Watery ice coffee, not so much. 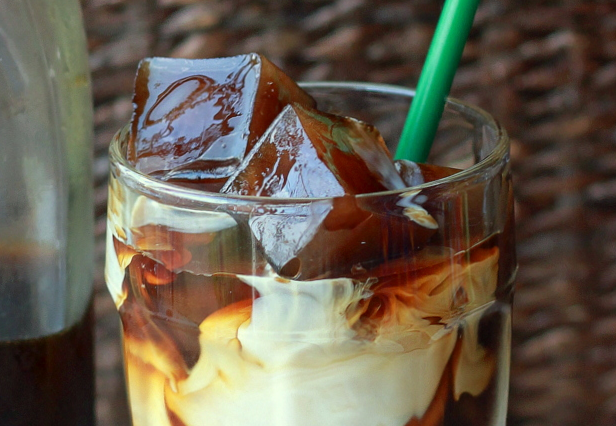 Enrich your cold drink by freezing ice cubes of coffee to add, instead of regular ones. Awesome idea for juices and lemonade!